The minister says he is not involved in the management of his personal investments, as they are in blind trusts. 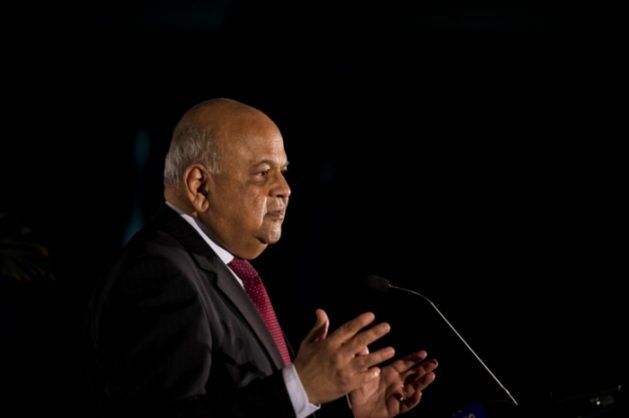 Public Enterprises Minister Pravin Gordhan has responded to allegations that his ownership of shares in numerous companies would create conflict of interest, as he now oversees multibillion-rand state-owned companies such as Eskom, Denel, Transnet and others. Gordhan has in the past been on the receiving end of public criticism from organisations such as Black First Land First (BLF), EFF and even the ANC Youth League, who have accused him of being a stooge of white monopoly capital and a sellout when he was the country’s finance minister. In an interview on SABC’s Frankly Speaking on Sunday night, Gordhan said he didn’t believe he was conflicted because he was not involved in the buying and selling of his shares. He said he had declared his investments and shares to Parliament’s register of members’ interests. “We must put this Bell Pottinger and ANN7 era behind us,” Gordhan said. “Anybody who saves in South Africa in a pension fund, provident fund or through an investment account in a bank or financial institution will have those invested in bonds, property, cash or in shares, and those are openly disclosed to parliament,” he added. According to the 2016 Register of Members’ Interest, Gordhan has shares in companies such as BHP Billiton plc, Naspers, Remgro and some of the big four banks like Nedbank, Standard Bank, and Absa. The investments are believed to be retirement savings invested in blind trusts to avoid a conflict of interest. “Before some people join politics they might have been business people. And what you make sure is that those are handled on what is called a blind-trust basis. “In other words, I give you all of my financial affairs to deal with. Don’t tell me where you invest my money, don’t tell me what I benefit until my term of office has expired and there’s no conflict,” Gordhan said.